LavaLoon is the deck that got me from Arena 7 to 4K. I’ve never played any other deck on ladder since. It used to be a no-brainer deck. 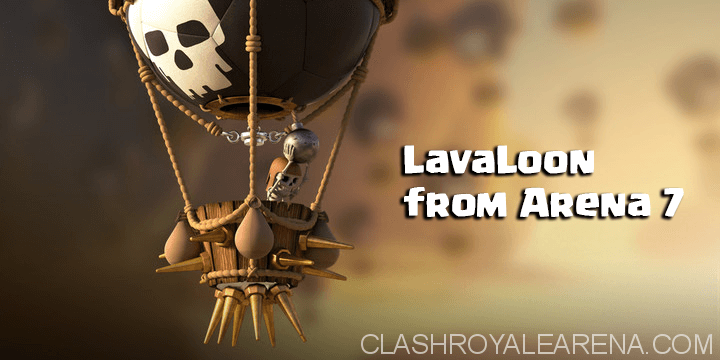 LavaHound… defend… Balloon… Free Win! But now with all sorts of air targeting troops it has become a frustrating deck to play. 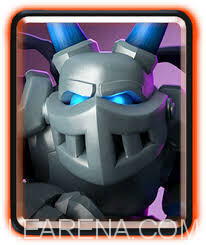 Lava Hound is the 3rd largest HP tank in the game sitting at 3k HP. The LavaHound won’t do much alone. But when ignored the Pups are going to get some hefty damage on the tower, but don’t count on it. Balloon is a flying Sparky. It has to be supported or else it’ll be Flying TrashCan. It does a ton of damage on contact (798 to be exact). If it dies it deals 272 damage which can kill Bats, Archers, Minion Horde, and other swarm troops. 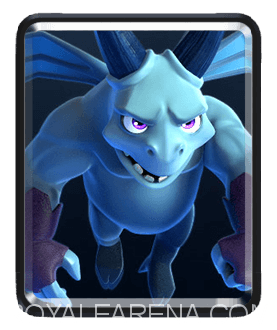 Mega Minion is mainly used in this deck to kill Hog Riders, Elite Barbs, Royal Giant, and Air Targeting Splash Troops. 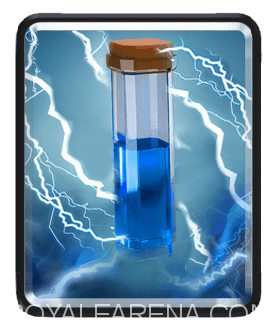 Minions are used to delay Inferno Dragon/Tower, to kill Glass Cannons, Graveyard, and to support the LavaHound. 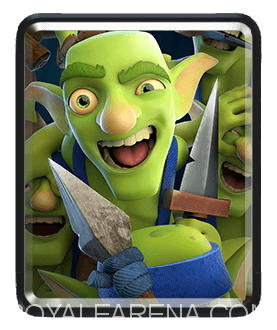 Goblin Gang is your best defense in this deck. The remaining troops can support a LavaHound. It deals with almost every land card. Tombstone is used to kite Building Targeting Troops. It deals fine with Ebarbs too. 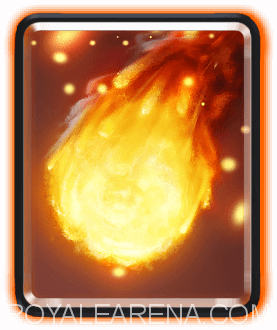 Fireball is used to kill LavaHound counters. It can be tricky to use against 3M. 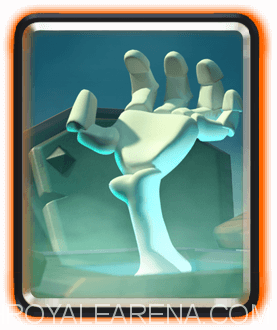 The optimal hand would be Lava Hound, Tombstone, Mega Minion, Goblin Gang. Because you would be able to deal with every popular opening. The weakest hand would be Balloon, Fireball, Zap, Mega Minion, because you aren’t able to start an offensive push. Goblin Barrel: Zap or Goblin Gang. Fireball if you have a horrible cycle. Your main goal is to put a LavaHound at the back and defend add some support when possible. Test the waters. Do not lose a tower, it’s okay if it’s just at 1k health. It’s okay if your first LavaHound gets wasted. 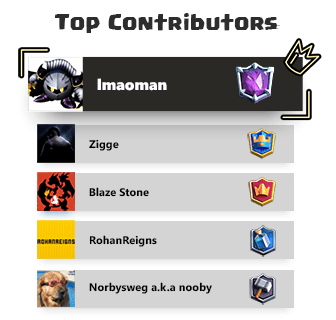 Hog/+Goblins/Battle Ram: Goblin Gang or Tombstone. +Zap if you have to. When the LavaHound reaches the bridge you will have gained 7 elixir. 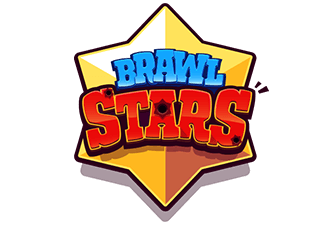 Fireball worthy troops: Do not Fireball unless troops are behind LavaHound. Now that you know what they have you can push smart. 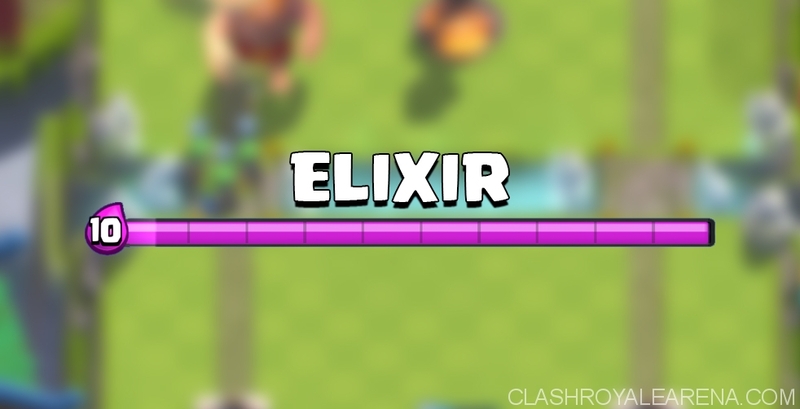 Try to make a massive push do whatever I told you to do in 1x elixir but now add Balloon when possible. Golem: 70% of the time you die. DO NOT PLACE BALLOON WITHOUT LAVA HOUND TO PRESSURE THEM, they will commit to their Golem and you die. Try as much as possible to place LavaHound in the same lane, place Tombstone to delay Golem add Minions/Mega Minion/Goblin Gang on Golem. Usually the LavaHound will have died, but the pups survive. Add Balloon on counterpush. ExeNado: There are 2 things you can do. 3M Pump: Once again DO NOT FIREBALL PUMPS. Place LavaHound on the side with 2 musketeers and fireball the 2 muskets. To deal with Minion Horde do Minions/Goblin Gang+Zap. 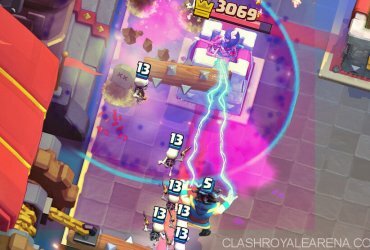 Against Battle Ram+1 Musketeer place Tombstone and Goblin Gang/Mega Minion on 1 Musketeer. It is very important not to overcommit. If you lose a tower be ready to fireball Musketeers in the pocket. 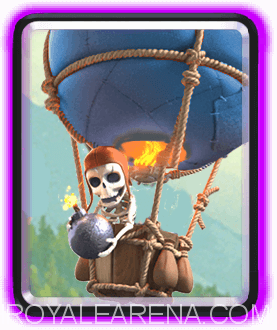 LogBait Rocket: Fireball Princesses, Goblin Gang/Minions Goblin Barrels and do not put Balloon near any other troops so the Rocket does not get much value. 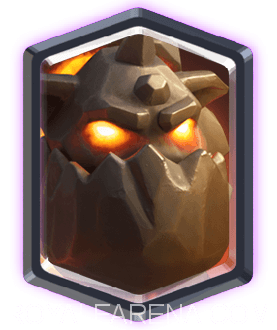 MegaKnight Hog Inferno Dragon: Put Tombstone+Mega Minion for the Mega Knight. Place Balloon in the middle if Inferno Dragon is targeting the Lava Hound, hover your zap on Balloon to counter Bats. FYI: If you have LavaHound as a last card in cycle and your opponent places a pump. You will lose. Just see for yourself. You might lose your first matches but don’t give up. It’s easier to learn than control decks in my opinion. Have fun! 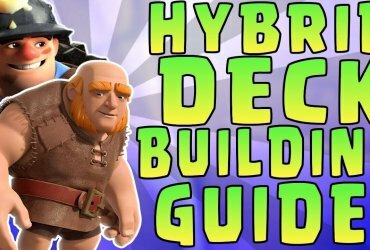 Top 5 Graveyard Decks in the Current Meta!